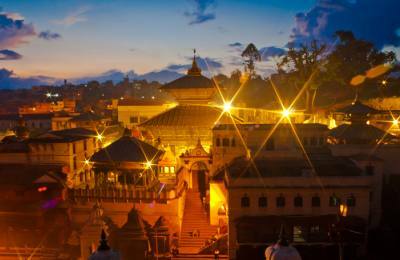 Explore Nepal with our Nepal tour packages which covers the best tourist sites of Nepal. We have private guided tour for single and group travelers. 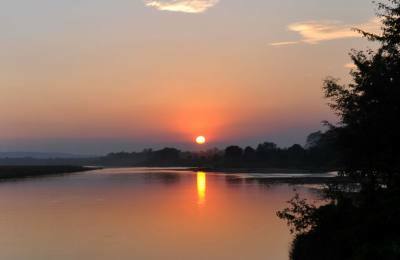 Nepal is naturally blessed landlocked country which is situated in the southern part of Asia. Nepal is home of the world tallest Mt. Everest which is locally known as Sagarmatha and the birth place of Gautama Buddha who was the founder of Buddhism. Tour in Nepal is all about exploring the wonders of nature, culture and the enchanting Himalayas, Mountains, rivers, magnificent landscapes, flora and fauna. Except geographical features, Nepal in-stores the fascinating art and architecture too which represents an ancient civilization and culture. 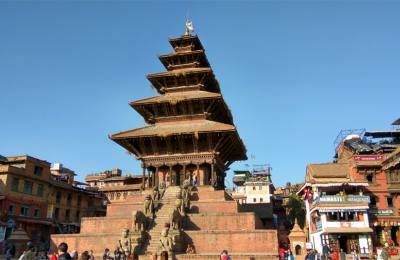 The history of Nepal is itself an interesting subject to explore on as we can find different incident and activities passed by during the ancient times. The diverse people and their variety of culture and tradition is also one of the most mind captivating elements. There are different subjects to go on through when one comes to visit this place. 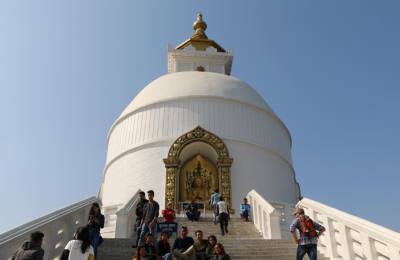 Nepal tour package covers the exploration of different geographical locations which provide the various options to enjoy the natural and cultural heritage. The terai region, hilly region and the mountain region are the three main categories of this country where according to the level of altitude, environmental conditions are varied. Like one can find the extreme cold in the mountainous region and at same season one can find extreme hot in the terai region. With this environmental status, the vegetation is different as well as animals and birds residing on the forest areas of this different land levels are also different. One should come to visit this amazing land as there is a lot to explore and experience for everyone. The multi- linguistic people around the country also makes this country uniquely attractive. The nature based on this country provides a variety of options for the tourist visiting throughout every year like Nepal tour, Trekking, peak climbing, Safaris, Rafting, Bungee, hiking, and many other adventurous activities. Touring in Nepal to different location and destination point has its own importance. We organize many different tours such as Day tours, Cultural and historical tour, Nature and wildlife tour, religious and spiritual tours etc. 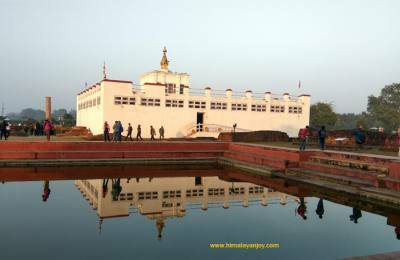 As this country is spiritually inclined, one can get an opportunity to tour in pilgrimage sites, various famous temples, stupa's and monasteries to Tour in Nepal. Nepal is also known as the land of god and goddesses so it's no surprise to see temples and stupas in every place and its corners. Nepal tour is totally fascinating and gives you a pleasant satisfaction of wonderful holiday. Come and join us for the excellent services as Himalayan Joy Adventure is dedicated and inclined towards the happiness and satisfaction of clients. Make your tour a worthwhile memory to remember throughout the life.